The Blues at Bridgetown was awesome this year. There were over 50 artists including the Pierce Brothers, Diesel, Ash Grunwald, Russell Morris and Harts. 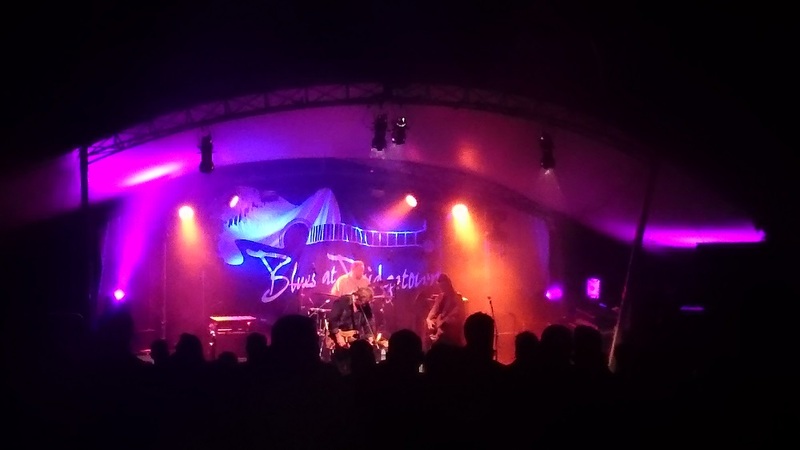 We have our biggest crew on this event which sees us doing the sound and lighting for the Blue Owls Nest, Geegelup, Festival Club and the Blues Challenge stage. This year the Blues at Bridgetown partnered with Ellington Jazz Club to present the Ellington Jazz Theatre at the Repertory Theatre. It was a great little addition to the festival, and well received. Well done to everyone involved down there in beautiful Bridgetown, and special thanks to Matthew and Sue from Sunnyhurst Chalets, who made our crew feel very welcome over the weekend.